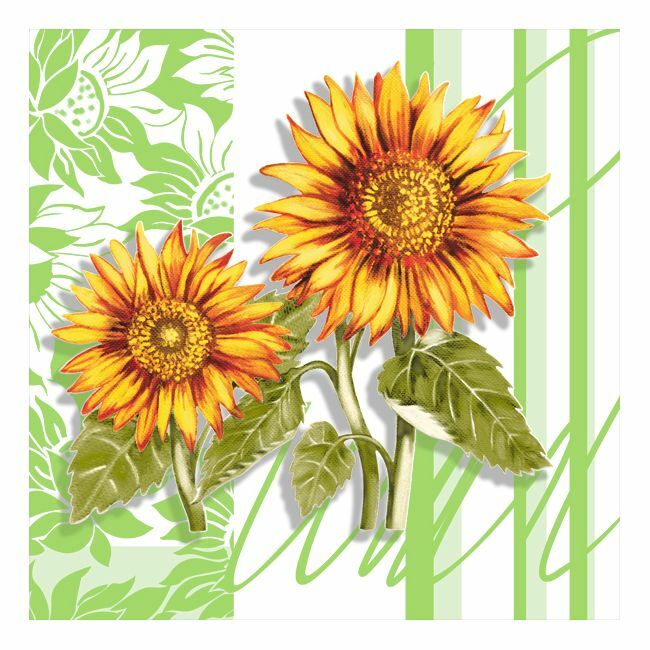 Dining Collection Lunch Napkins - Sunflower - 20 ct. 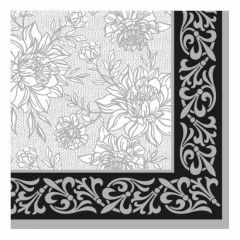 Dining Collection Lunch Napkins - White Elegance - 20 ct. 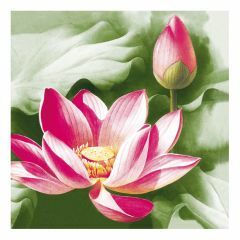 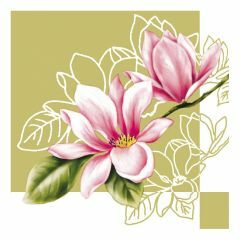 Dining Collection Lunch Napkins - Pink Lotus - 20 ct. 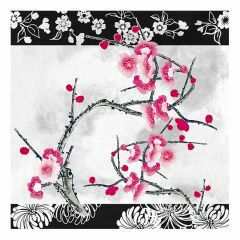 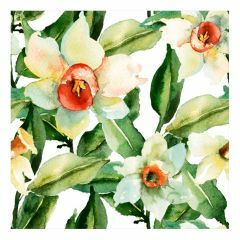 Dining Collection Lunch Napkins - Scattered Blossoms - 20 ct. 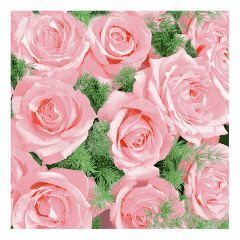 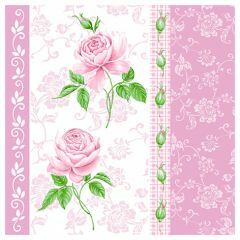 Dining Collection Lunch Napkins - Expressions of Pink - 20 ct. 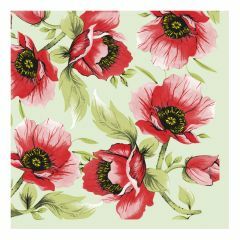 Dining Collection Lunch Napkins - Merry in Red - 20 ct. 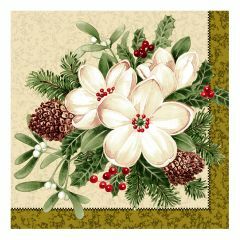 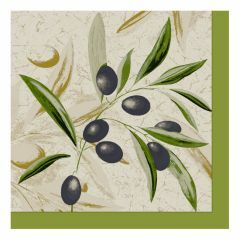 Dining Collection Lunch Napkins - The Olive Branch - 20 ct. 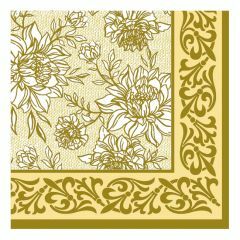 Dining Collection Lunch Napkins - Serene Green - 20 ct. 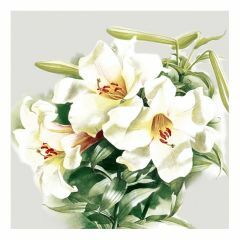 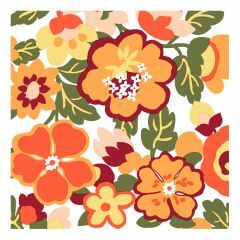 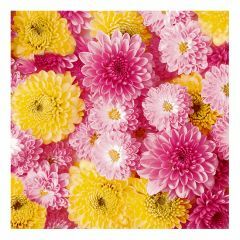 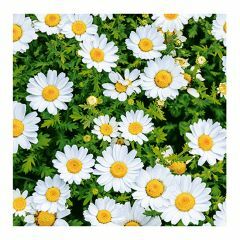 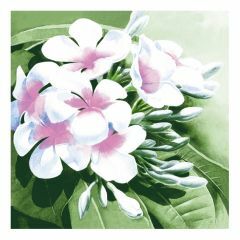 Dining Collection Lunch Napkins - Flower Shower - 20 ct. 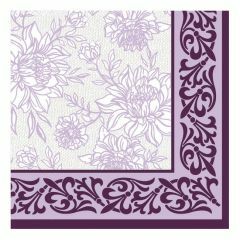 Dining Collection Lunch Napkins - Amethyst Fleur-de-lis - 20 ct. Dining Collection Lunch Napkins - Wine Fleur-de-lis - 20 ct. 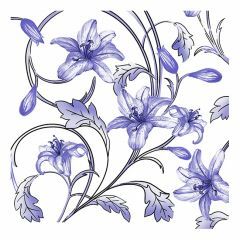 Dining Collection Lunch Napkins - Purple Petal Pride - 20 ct. 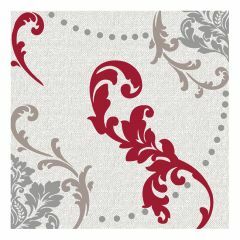 Dining Collection Lunch Napkins - Grey Petal Pride - 20 ct.